November | 2014 | Brand On! If you have ever wanted to see what something looks like on a mock device or even the side of a building, Placeit is an awesome tool. With it, you can upload an image or copy and paste a URL then place it (get it?) in over 500 photorealistic formats—from desktop screens to Apple and Android devices, billboards, stationery, smart watches and more. There are even more than 20 options to place videos. Placeit is fast, easy and fun to play with and requires no Photoshop or design skills. 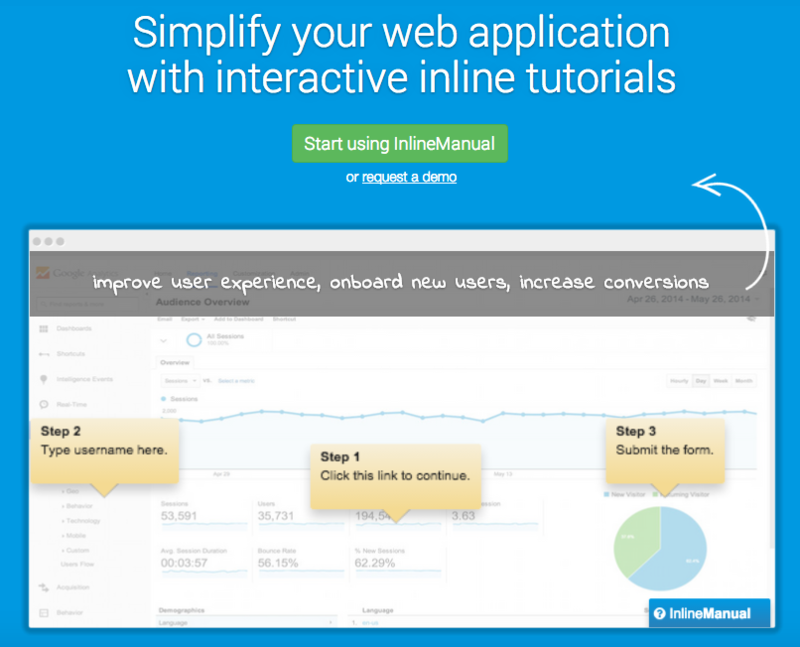 Make it easier for users to navigate your website with InlineManual. This tool helps you create simple step-by-step instructions that appear on various screens you designate. These can guide users through a setup process, for example, or explain where to find information within your site. If you are not using Slideshare, you should be! 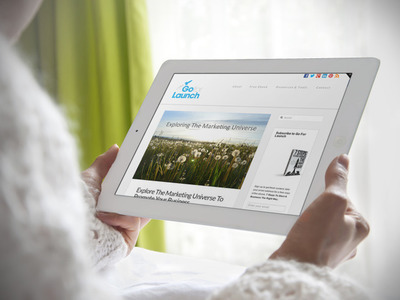 It allows you to upload and share any PowerPoint presentation or PDF. Now you can turn your Slideshares into animated GIFs with GifDeck. 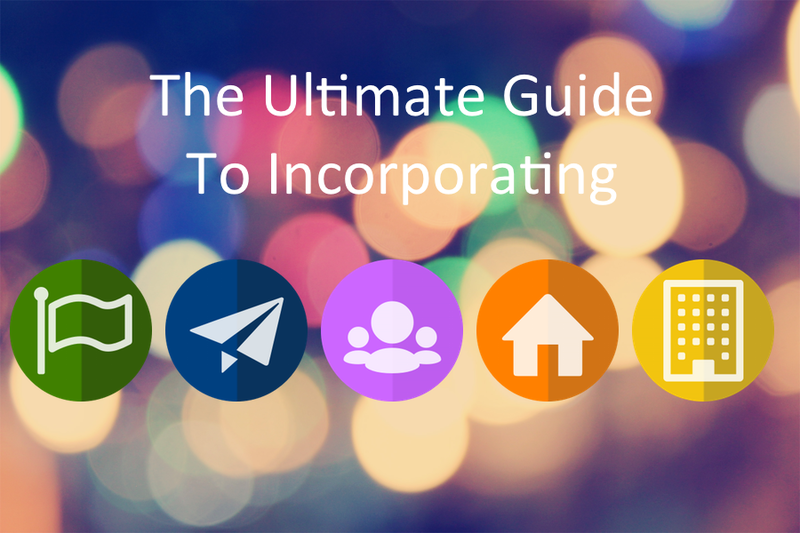 It’s easy to then embed that GIF into an email, blog post or tweet. Here’s an example from a presentation I did on Big Data and PR. It captures a handful of the slides from the presentation, which makes for a much more compelling graphic vs. a single static image. Got Gmail? 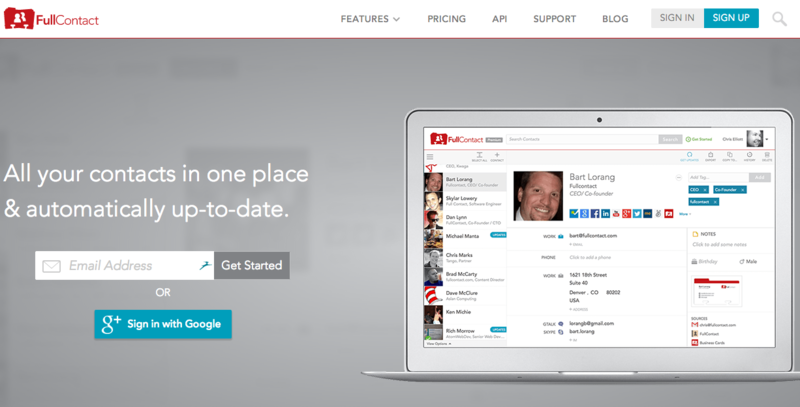 FullContact will help keep all your contacts in sync with your Gmail address book. Use FullContact to pull in your contacts from LinkedIn, Twitter and Facebook address books and then sync them back to your Gmail Contacts. It will also find and merge duplicates. You can take a picture of a business card and upload it to FullContact; they will transcribe it and add the information to your Gmail Contacts. Cost: Free (up to 5,000 contacts) and premium ($9.99/month or $99.99/year) for 25,000 contacts and 50 business card transcriptions per month. How good is it—really? How does it stack up to others in your industry? 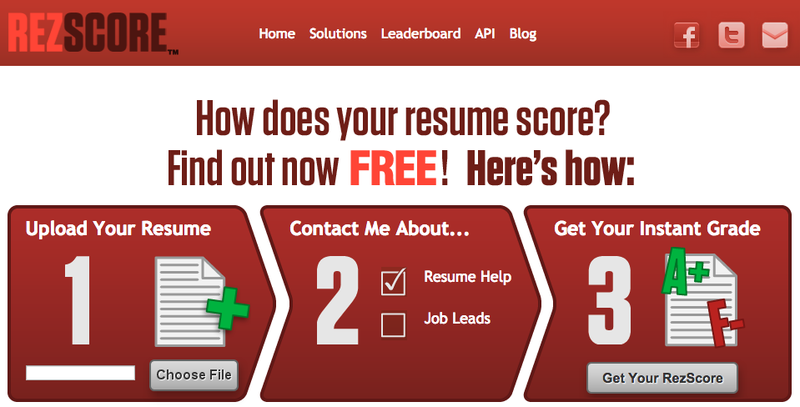 Get a score on your resume by submitting it to Rezscore. Within 3-5 days, you will get a critique back with high-level recommendations. For a fee, they will provide a resume makeover.